Your lights may not be working, but choosing an electrical contractor shouldn’t be a shot in the dark. 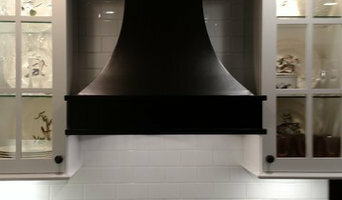 When it comes down to the wire, and down to electrical wires, you want to choose a company with experienced, reliable electricians who can do the job right. 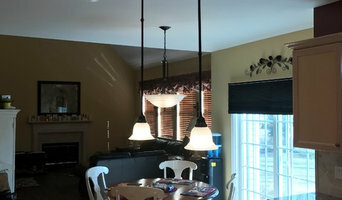 J&N Electrical Contractors Inc is just such a company. 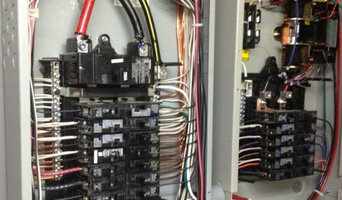 J&N Electrical Contractors Inc can help you with all of your electrical needs. 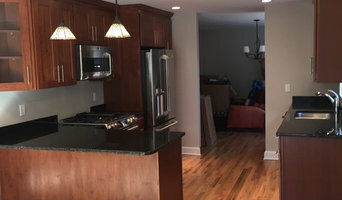 We’ve been providing quality electrical services to customers in East Haven and the rest of Connecticut for years. Our veteran electricians will ensure a job well done at reasonable rates. Contact us today and let us know how we may help.